Alameda named its next city manager Tuesday night, but without the support of Mayor Trish Spencer. In an almost unprecedented move, Spencer was the lone vote against officially hiring Jill Keimach as the city’s new city manager. Spencer also opposed in closed session earlier this month to offer Keimach the job. In most municipalities there exists an unspoken expectation that city councils unanimously, if not symbolically, approve the hiring of city managers. In some cases, the lack of unanimity has resulted in the candidate removing themselves from consideration. Keimach, however, isn’t going anywhere. Duirng Tuesday night’s meeting she expressed honor for being chosen to lead the city’s day-to-day operations. as the city’s next city manager. Alameda Councilmember Tony Daysog added he believed Keimach’s tenure as Moraga’s town manager was effective and conciliatory. “I’m very pleased that we selected Ms. Keimach and I think Alamedans, in general, will be confident in the selection that we made,” said Daysog. Councilmember Jim Oddie agreed and said discussions with the city’s panel of community members tasked with vetting candidates also viewed Keimach positively. Spencer, though, questioned whether Oddie’s comments violated the panel’s confidentiality and later said she disagreed with Oddie’s characterization of the panel’s sentiment toward Keimach. Despite the disagreement, Keimach’s hiring ends a seven-month search to replace John Russo, who left Alameda in May for the same position in Riverside, Calif. Liz Warmerdam has served as interim city manager since. She will remain in Alameda as one of Keimach’s assistant city manager, the city announced last month. 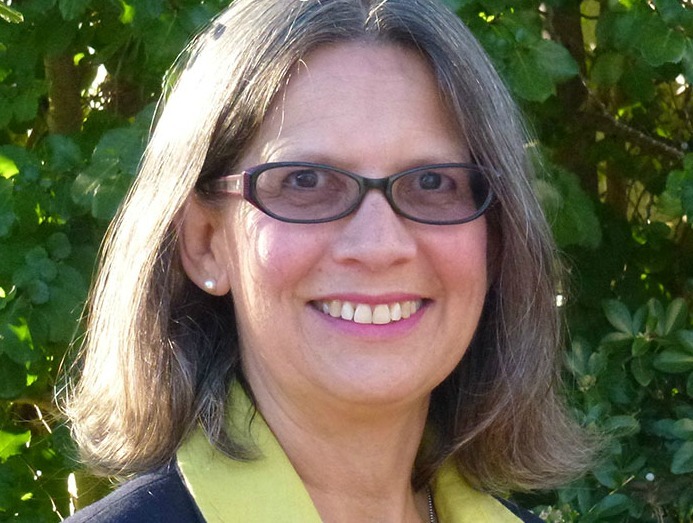 Keimach (pronounced KAI-mack) served the last five years as Moraga’s town manager before stints as community development director in Fremont and El Cerrito. Keimach’s four-year contract will pay her an annual base salary of $245,000. Her tenure in Alameda begins Mar. 7. NOTE: Spencer’s quotes to Action Alameda News were added to this article. Posted in Alameda, Alameda City Council, city manager, contract, Frank Matarrese, Jill Keimach, John Russo, Liz Warmerdam, Marilyn Ezzy Ashcraft, Moraga, no, Tony Daysog, Trish Spencer. Bookmark the permalink. We have hired a new City Manager. It is important for all involved, especially residents, that she is successful. The Mayor's comments are not helpful and put the new City Manager in a difficult position before she even begins her work. Having once been hired into a position where a key person wanted a different candidate, I know how destructive the Mayor's comments can be. If Keimach fails, it won't be because the Mayor made any comments. It will be because the Mayor was right. “Alameda Action News” — I crack up every time I read that.